Prominent & Leading Manufacturer from Tiruchirappalli, we offer reverse osmosis plant for boiler. CTA membranes 85 - 95%. We are the leading Manufacturer of Reverse Osmosis Plant for Boiler and our product is made of good quality. Removing scale producing salt contaminant ions and unwanted water impurity. 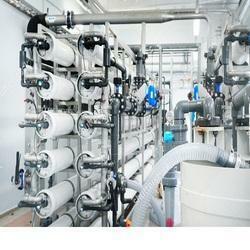 Looking for Reverse Osmosis Plant for Boiler ?